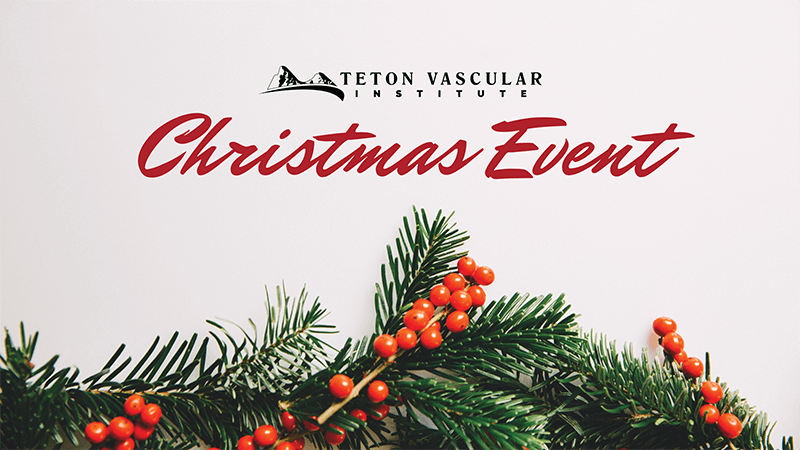 Join us for a special day of FREE leg and vein screenings. Don’t wait, schedule your FREE screening today! *FREE community event. Christmas goodies will be served. Walk-ins welcome.